Thanks to an explosion of 3rd party suppliers, sophisticated automation software is now much more readily available to SME Businesses of all sizes. We find that B2B companies have the best opportunities and those that are taking advantage of marketing automation software by integrating it with their existing CRM (Customer Relationship Management) systems are seeing the benefits. Typically, this helps to combine, simplify and streamline both marketing and sales efforts, and creates clearer focussed visibility for all within the business. The biggest contributor towards the mass market saturation of marketing automation has been (and you guessed it) social media. In fact, it’s no longer just the Royal Mail, email and advert retargeting that is used to broadcast messaging to consumers, but social media channels such as Twitter, Facebook and LinkedIn. These have become a critically important marketing channel for SME Businesses, with progressively more consumers using the channel, to both receive your direct messaging and also to communicate directly with you in return. And because it’s a 2-way communication channel, and the most successful businesses are those that engage directly in real-time with users, it stands to reason that successful social media management usually requires a great deal of time, effort and proportionate resource, combined with energy and skills to do so. Time is money they say, so multiple campaigns can be scheduled far ahead of time and released into the market as you wish with your own reasons being the prime factor, therefore your working hours can be utilised for other activities to suit your needs. Suffice to say that by providing a streamlined automatic alternative to traditionally manual labour-intensive processes, SME businesses save time and labour and therefore costs can be reduced too. It isn’t a bad idea to ensure that your hard-earned leads don’t disappear off the radar after a couple of unsuccessful (or claimed by others, when perhaps they weren’t) contact attempts. Automatic marketing can help to offer a touch-point (we love this ‘Buzz word’) to your clients or customers that isn’t necessarily just sales-driven (think news gathering, research gathering etc.). It can help to boost your brand awareness and provide better insight, and this can also be used to collect specific data to improve your future campaigns and communication. Whereas it was usually easy enough to manage a single email channel, thanks to the multiple channels that consumers can now be found on, it’s getting harder and harder, bordering on impossible, to keep track of them all. Marketing automation can help you keep a close eye on any channel and bring prospects back into focus. An obvious one, but by Incorporating all your marketing efforts into one process, you can keep a unified brand style and identity. Automation helps to tailor the experience for the user, and thereby creates a unique and more appealing experience that’s entirely relevant, enjoyable and more likely to lead to conversion – the whole point of the exercise. Need help with marketing automation? we are more than happy to chat with you. 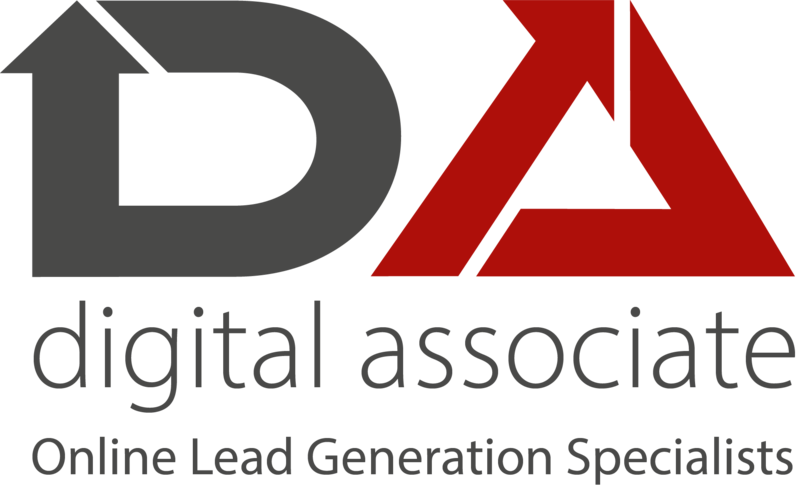 I allow Digital Associate (MKTG) Ltd to use this information to contact me regarding only marketing advice.